Everyone knows deep down inside that processed fast food isn’t a healthy choice. But still from time to time we can find ourselves at McDonalds drive thru window 4am wondering whether 2 Big Mac’s and a Double Quarter Pounder with Cheese will satisfy the wildest junk food cravings known to man. Even though its universally known that the extra order of fries and a large soda with that savory burger might just not be the best choices when it comes to food, we often also don’t really know why exactly would they be deemed unhealthy. It’s just that it kind of is, unhealthy and stuff. You’ll hear explanations such as “high amount of calories”, “artery clogging fat load”, and “processed to death” thrown around. More importantly – and as this is a Men’s health website – what does fast food do to our hormonal health? 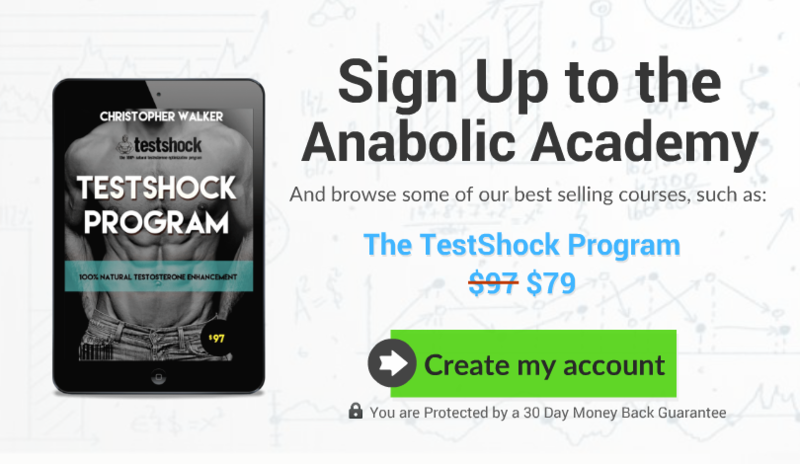 What exactly do these “junk foods” do to our testosterone levels? …You know, the places that sell ridiculously cheap, heavily processed, and often deep fried foods that are – in most cases – extremely tasty and somewhat addictive. Trigger-foods as some say. The big problem most people have with fast foods is their high calorie content and the weird perception that fast food makes you fat or could “stick” into different parts of the body more effectively than say, a good home-cooked meal would. While it’s true that many fast food chains sell meals that are extremely high in calories – and consuming more calories than you burn will make you gain weight – one can’t assume that a Big Mac would be more fattening than something home-cooked with the same amount of calories in it. It’s also absurd to think that the body would store junk food calories in any other way that it stores calories from salad or Grandma’s good ol’ meat loaf. Simply put, your body stores overeaten calories as fat on different parts of the body based on your gender, genetics, and hormonal profile, NOT giving a single thought about WHERE those calories actually came from. With this in mind, yes it’s easy to overeat on high-calorie junk foods, but if you eat them and are still on a caloric maintenance or deficit, you ain’t going to store any of it as fat. Your body stores junk food calories exactly the same way as it would do to “clean food” calories. As long as the caloric intake is kept the same, clean foods are just as fattening as fast foods. High amounts of low-quality frying oils are another reason that you could say make fast foods unhealthy. While it’s generally known by now that diets high in fat are not as unhealthy as once though – and heck – higher-fat diets are actually known to raise testosterone levels. One must still remember that the TYPE of dietary fat you consume makes all the difference in the World. The types that have been scientifically proven to increase testosterone levels are saturated fats (SFA) and monounsaturated fats (MUFA), whereas polyunsaturated fats (PUFA) and trans fats have been identified as testosterone reducing fats. Guess what type of fats does the fast food industry prefer? That’s right, the cheapest possible vegetable oils, the ones that are high in PUFA and trans fatty-acids, also high in inflammatory omega-6 with little to no anti-inflammatory omega-3’s. These include soybean oil, cottonseed oil, sunflower seed oil, rapeseed oil, and the like. Why? McDonald’s sells over 6 million burgers every day, they WILL use the cheapest possible oil they can get away with. And unfortunately the cheapest oils are the processed vegetable oils, the high PUFA kind. 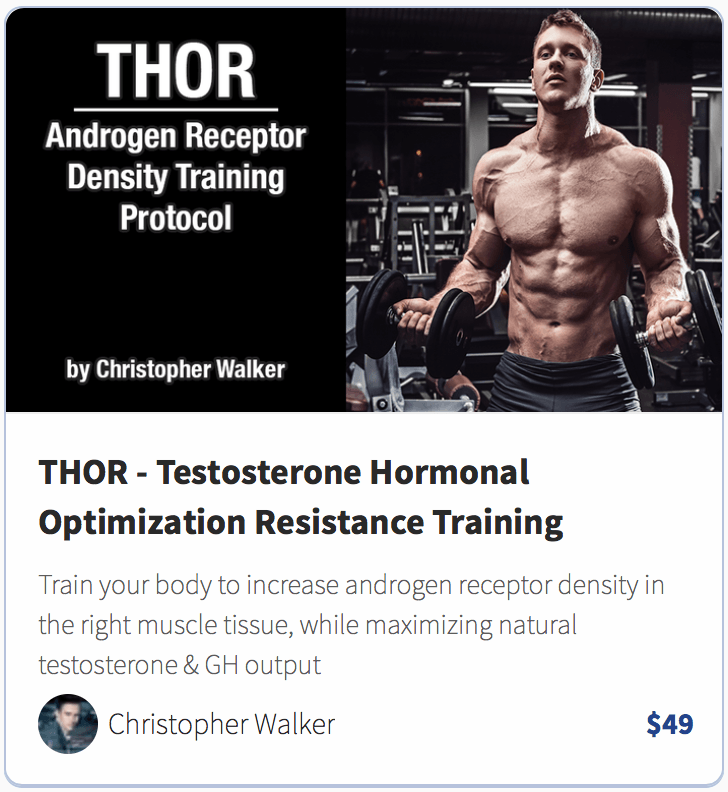 Unfortunately the type of fat generally used in fast food restaurants is the worst possible type for testosterone production and your overall health. Speaking of testosterone levels, the worst offender to your hormonal health in junk foods might not be the low quality frying oils. Recent study found that the people who eat high amounts of fast food, have significantly higher levels of man-made phthlates DEHP and DiNP (chemicals used to make plastics flexible) in their blood. After combining and adjusting the data from 8877 participants, the researchers found that on average a person who consumes over ~30% of his daily calories from fast food, will have 23% higher levels of DiNP and 39% higher levels of DEHP in circulation. According to the data collected from the National Health and Nutrition Examine Survey between 2011-2012, increased urinary phthlates come with an average reduction of 20% in serum testosterone for men, and up to 29% reduction in boys aged 6-12 years old. A group of Taiwanese researchers found similar correlation with multiple phthlates after collecting and adjusting the data gathered from 176 men. Previous rodent research has also identified phthlates as antiandrogen compounds with direct testosterone suppressing mechanism of action inside testicular leydig cells. The heavy processing of cheap fast food ingredients leads to accumulation of testosterone reducing chemicals in the end-product. 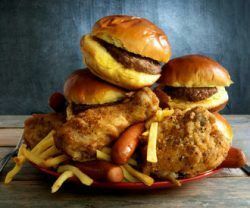 Although the first bite of your favorite fast food might be one of the most pleasurable experiences (especially at 4am after a night of slamming alcohol), one should be aware of the possible testosterone lowering side-effects that come with increased intake of processed junk food. To put it simply, the low quality frying oils combined with accumulated phthlates and very low amount of micronutrients (vitamins and minerals), make most fast foods a horrible choice for overall and hormonal health of all men. They might also make you fat. And by this I mean that it’s far easier to over consume fast food calories than what it would be from nutritious foods with plenty of vitamins and minerals. The term “empty calories” perfectly describes the menu of most fast food joints.